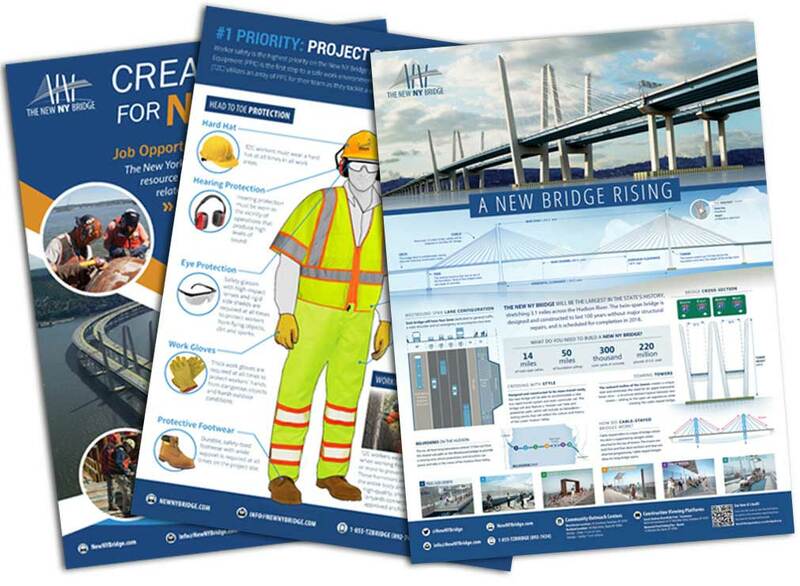 Tappan Zee Hudson River Crossing Project (New NY Bridge) | Welcome To Stokes Creative Group, Inc.
Stokes Creative Group, Inc. partnered with design-build team Tappan Zee Constructors, LLC (TZC) to aid in the public outreach efforts of the New York State Thruway Authority’s $3.98 billion project to replace the Tappan Zee Bridge, referred to as The New NY Bridge and renamed the Governor Mario M. Cuomo Bridge in 2017. 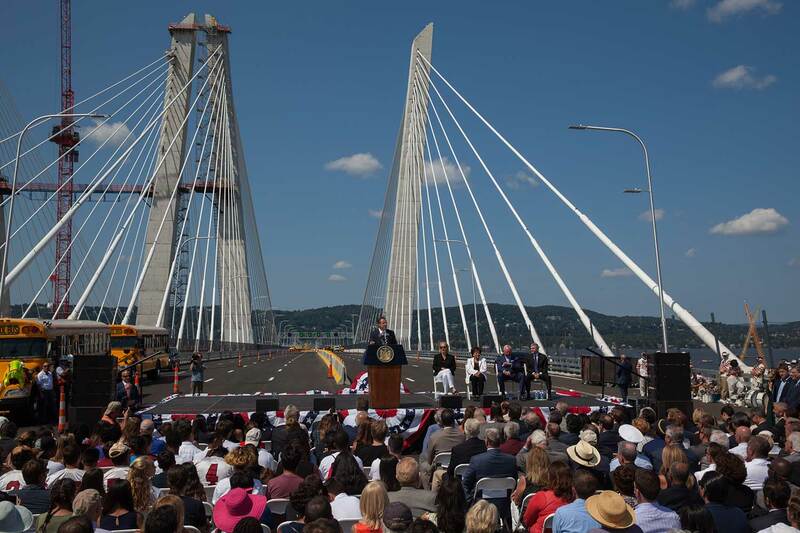 The Governor Mario M. Cuomo Bridge is one of the largest single design-build contracts for a transportation project in the United States. 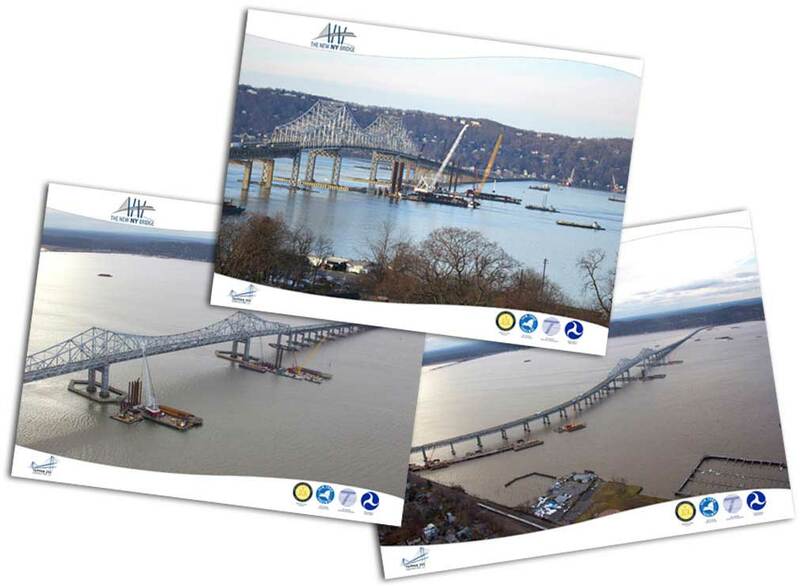 Stokes is responsible for creating an open and transparent image for the Thruway Authority; thereby keeping the public and stakeholders of New York’s lower Hudson Valley connected to, engaged in and informed of the bridge’s progress, events and activities during the life of this historic five-year project. 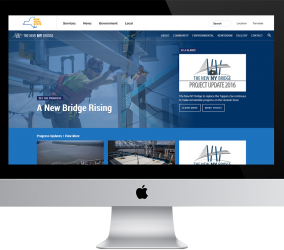 Stokes has created a range of communication packages to assist the Thruway Authority with building a positive image of the project and reaching its targeted audience. 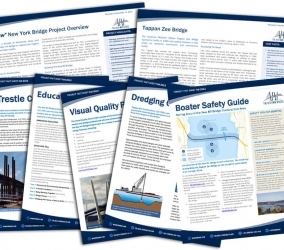 Through the use of monthly newsletters and quarterly magazines, weekly press releases, live webcam and environmental monitoring, video and photo updates – the public is sure to be kept up to date on all project activities. 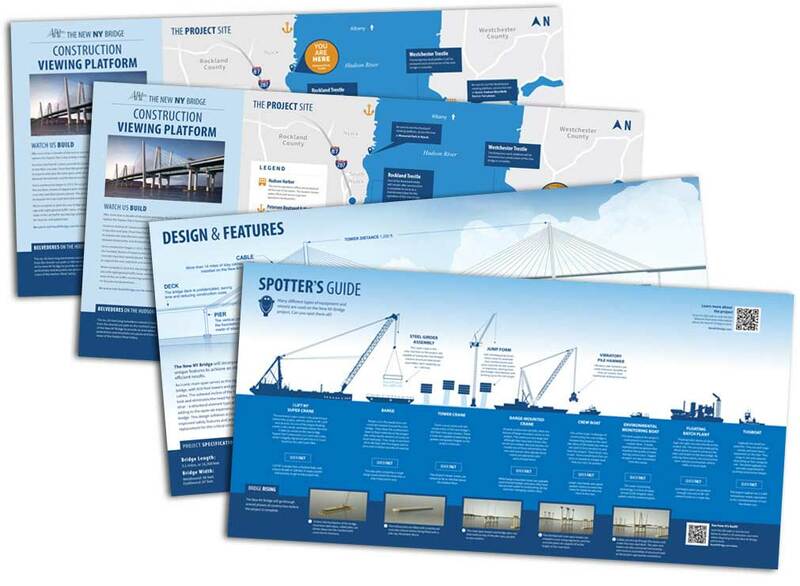 “Teamwork Over the Hudson” won a Platinum MarCom award in 2017. “I Lift NY” won a Gold AVA Digital award in 2015. 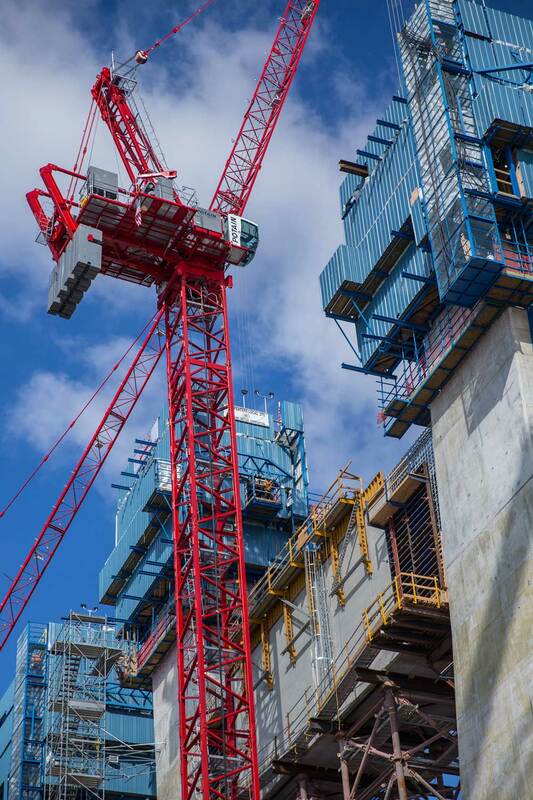 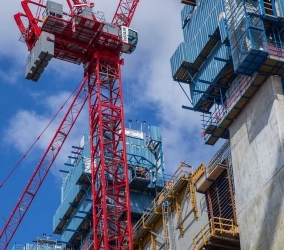 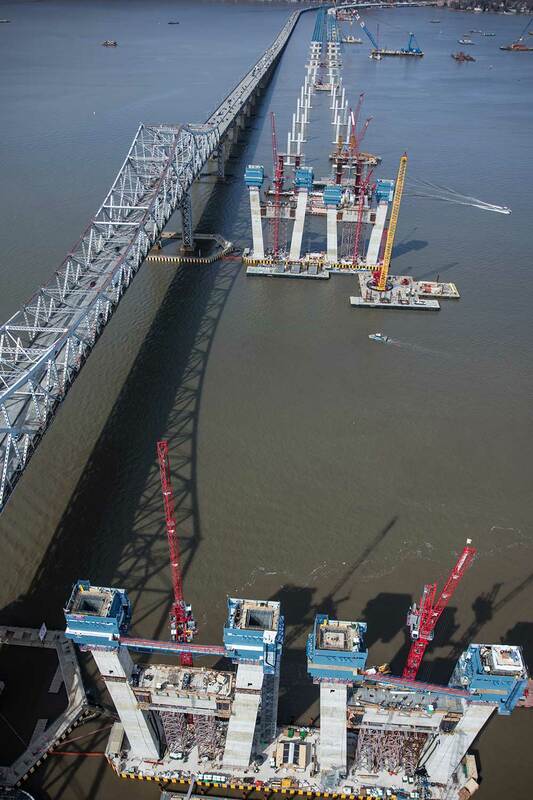 Giant cranes help assemble the blue jump forms atop the piers, 419 feet above the water. 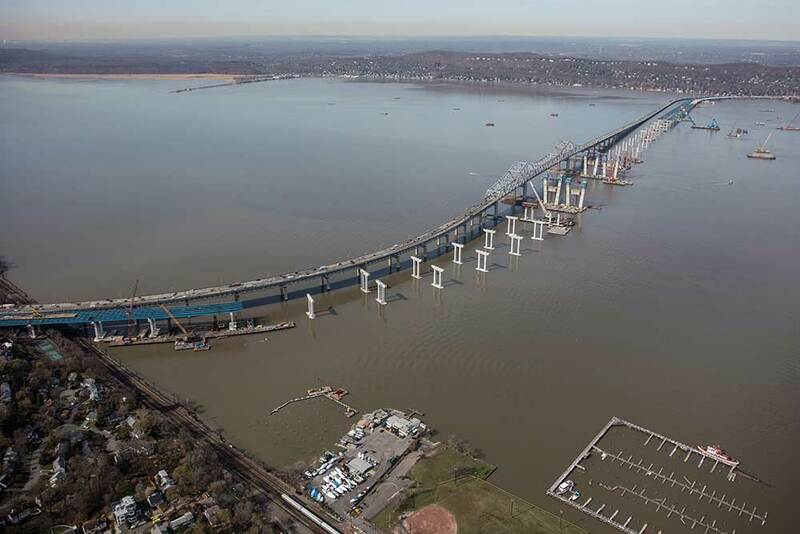 Progress on the Tappan Zee Hudson River Crossing Project (NNYB) moved quickly during the first few months, as seen here in one of the first project aerial photographs. 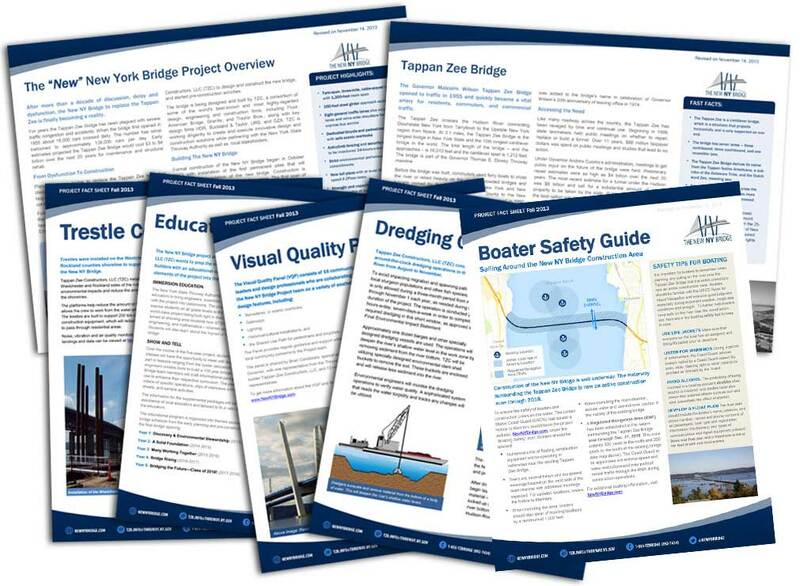 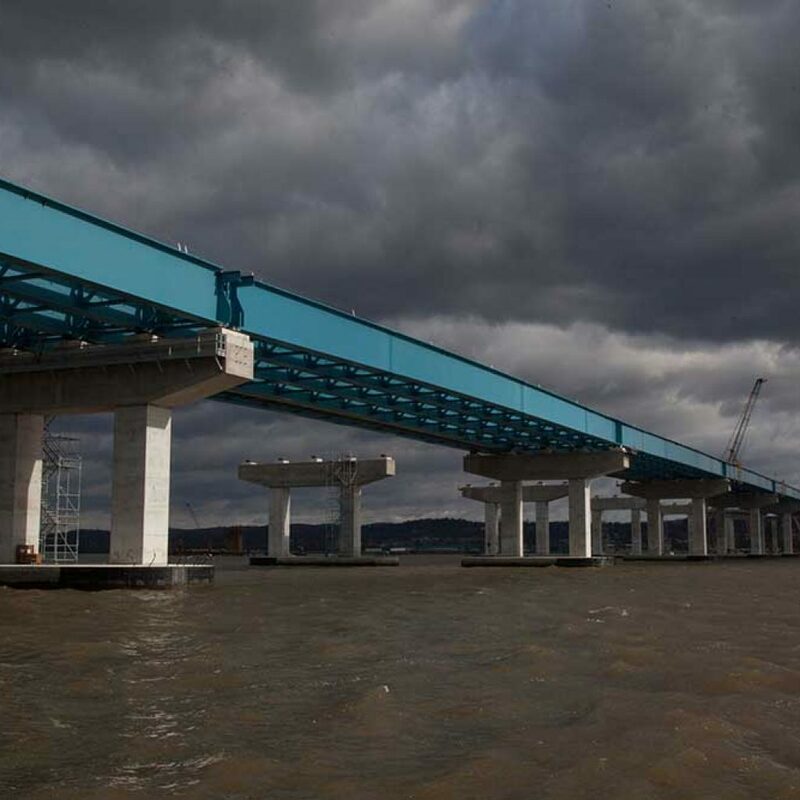 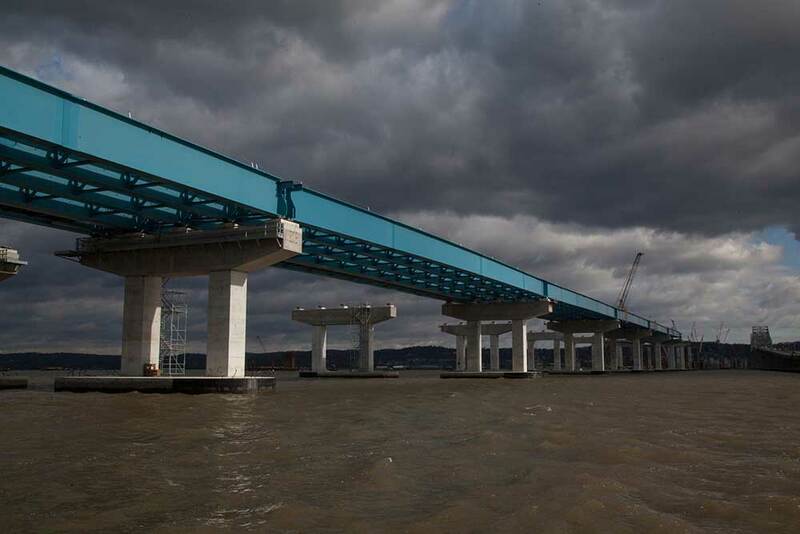 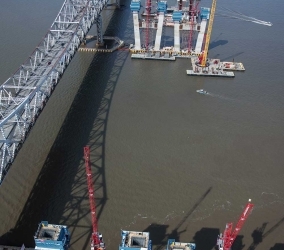 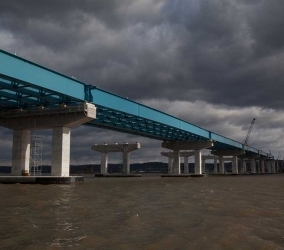 Dozens of content-specific fact sheets have been created to explain various elements of the Tappan Zee Hudson River Crossing Project (NNYB) to the public, including boater safety and some of the more complex construction processes. 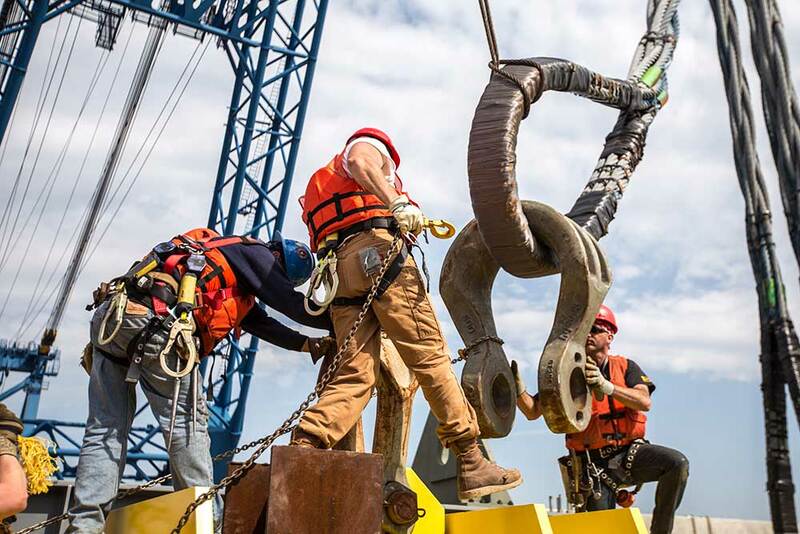 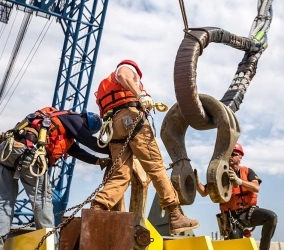 Workers adjust enormous clamps onto I Lift NY’s rigging system. 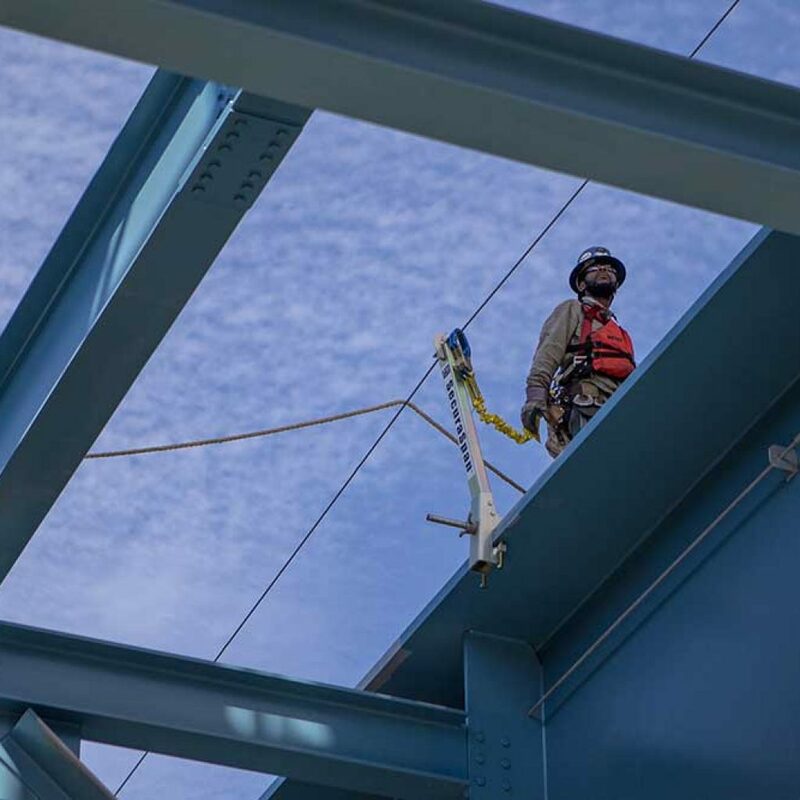 This photo was selected as a winner of the 2016 ENR Photo Contest. 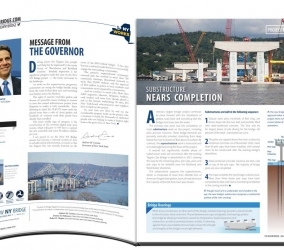 The magazine-quality Tappan Zee Hudson River Crossing Project (NNYB) publications memorialize the project and help explain what goes into building a mega bridge of this caliber. 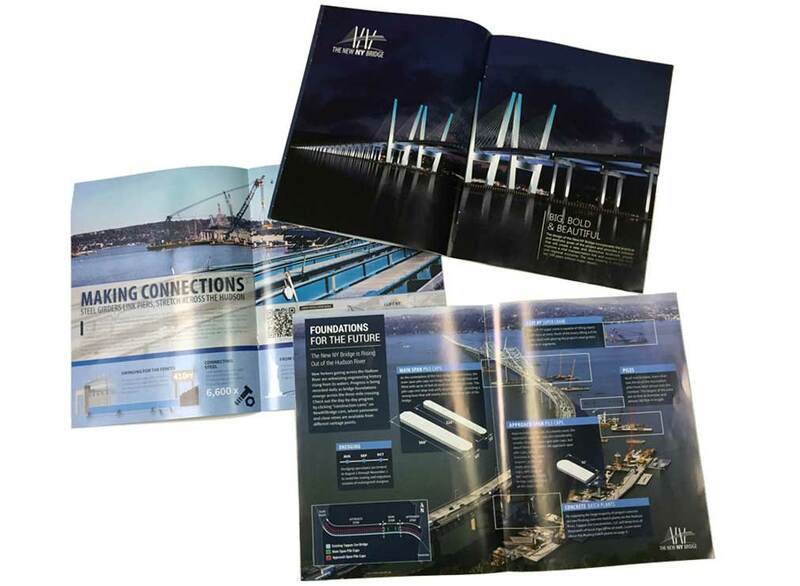 Stokes generates the content for the articles as well as the overall theme and graphics of these Collector’s Editions. 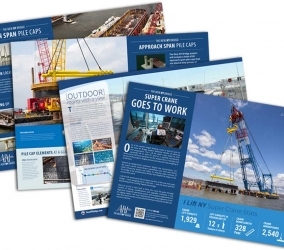 Several thousand are printed every quarter and electronic versions are available on the project website. 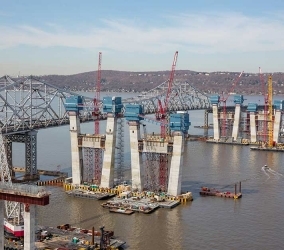 Educational outreach helps to keep the public, especially young students, interested and informed about the historic Tappan Zee Hudson River Crossing Project (NNYB). 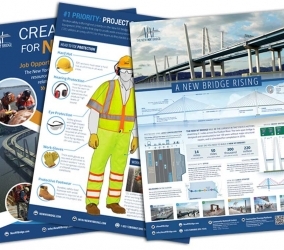 Various educational posters are distributed to schools in the area and also appear on display throughout the community. 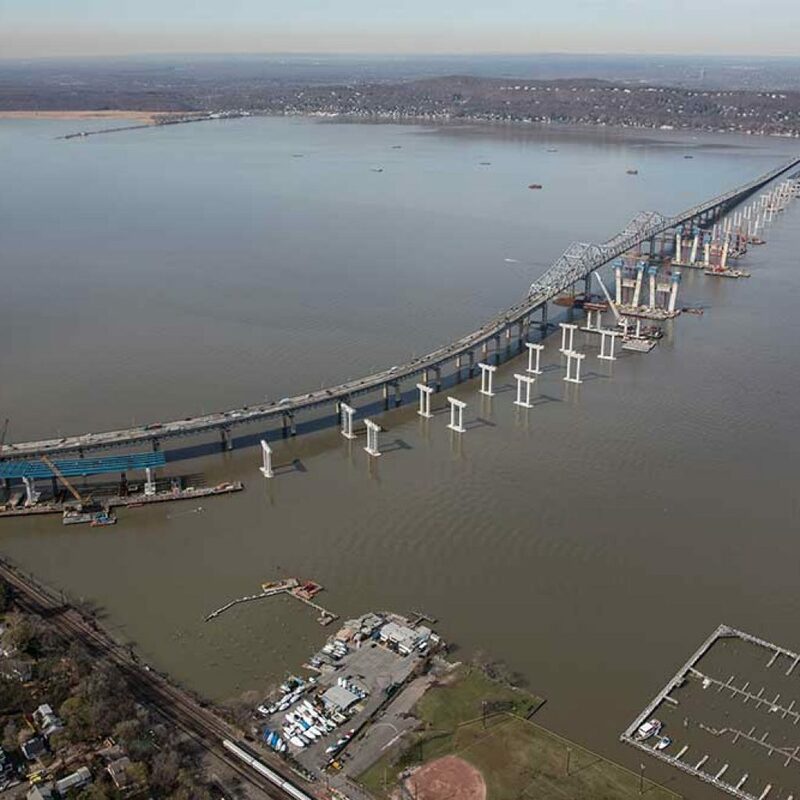 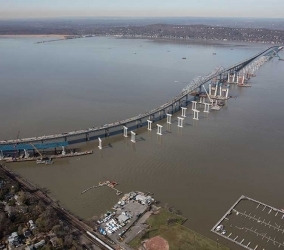 A 50-megapixel aerial of the Tappan Zee Hudson River Crossing Project (NNYB) details the blue jump forms that act as mobile workspaces, more than 400 feet in the air. 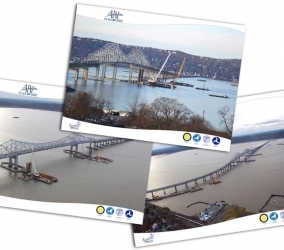 Large educational displays were created for the Tappan Zee Hudson River Crossing Project (NNYB) outreach centers and utilized at educational presentations. 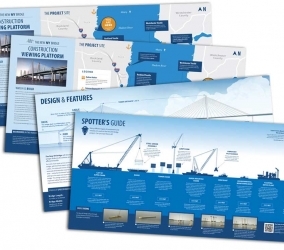 These large informational boards are both beautiful and informative. 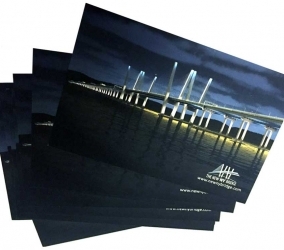 Tracking communication is an important element of public outreach efforts. 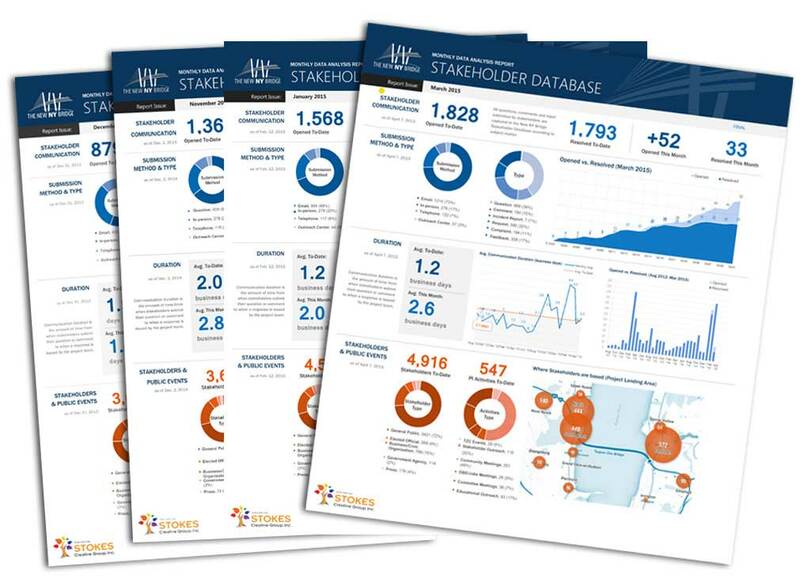 Stokes created a custom-designed Stakeholder Database which allows our team to export monthly reports for the client to show the many comments and inquiries received via call or email. 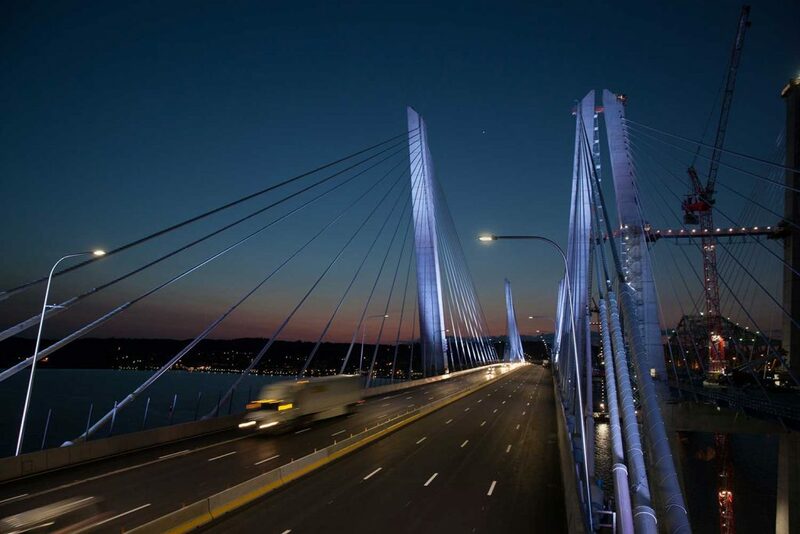 On the Tappan Zee Hudson River Crossing Project (NNYB), there are two public viewing areas with outdoor displays – both built to withstand the weather of the Hudson Valley and large enough for hundreds of visitors to view the project. 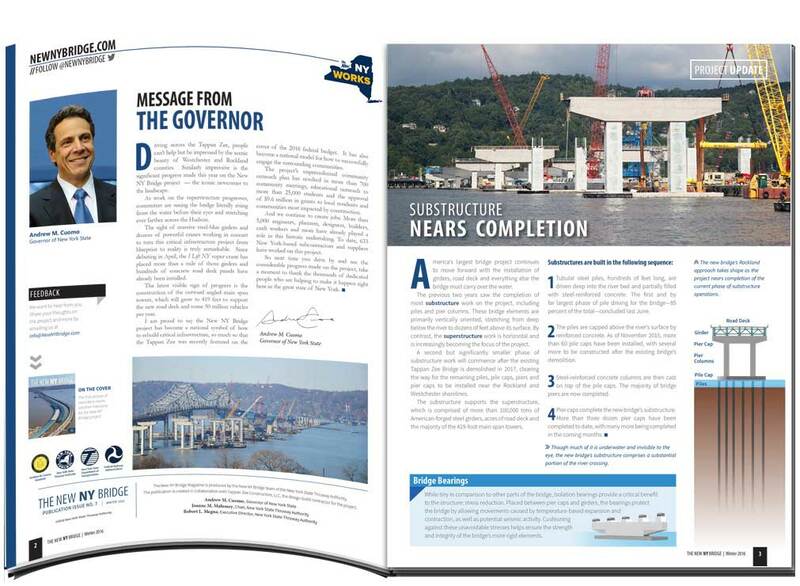 The magazine-quality Tappan Zee Hudson River Crossing Project (NNYB) newsletters memorialize the project and help explain what goes into building a mega bridge of this caliber. 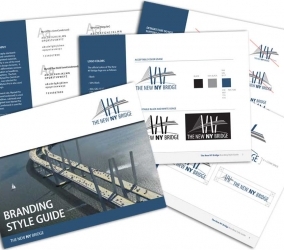 Stokes generates the content for the articles as well as the overall theme and graphics. 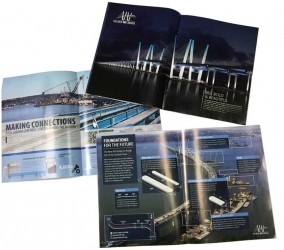 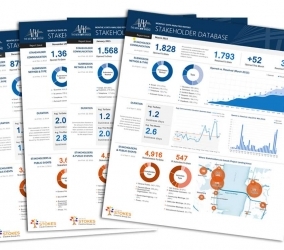 Several thousand are printed and electronic versions are available on the project website. 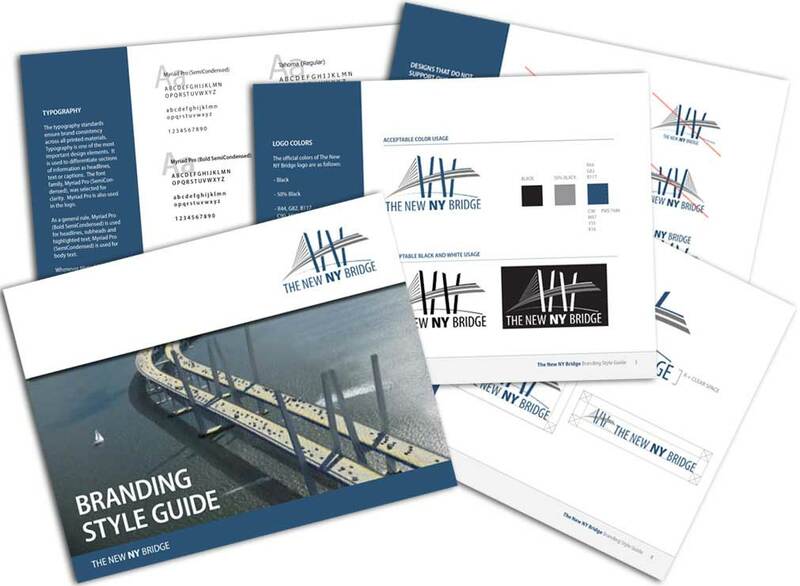 In the beginning phase of the Tappan Zee Hudson River Crossing Project (NNYB), the Stokes marketing and communication experts developed a branding Style Guide that keeps everything about the project consistent, including logo usage and colors. 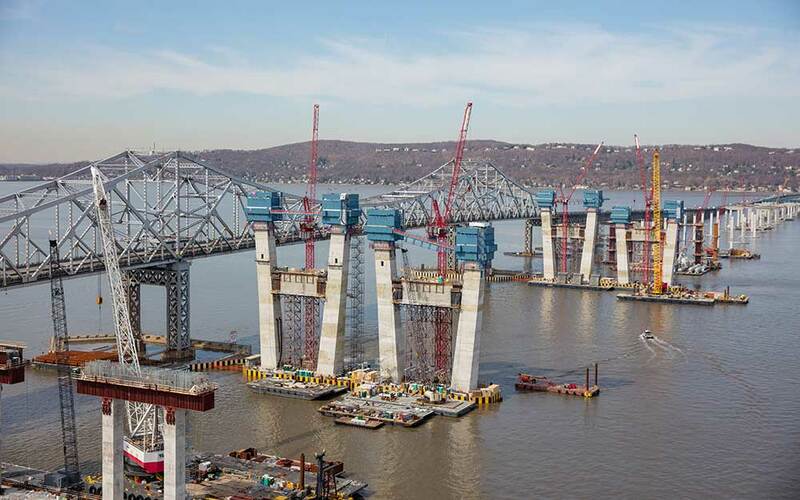 Piers highlight the path of the new twin-span crossing for the Tappan Zee Hudson River Crossing Project (NNYB). Stokes produced many large photo displays for the Tappan Zee Hudson River Crossing Project (NNYB) that have been utilized at public presentations. 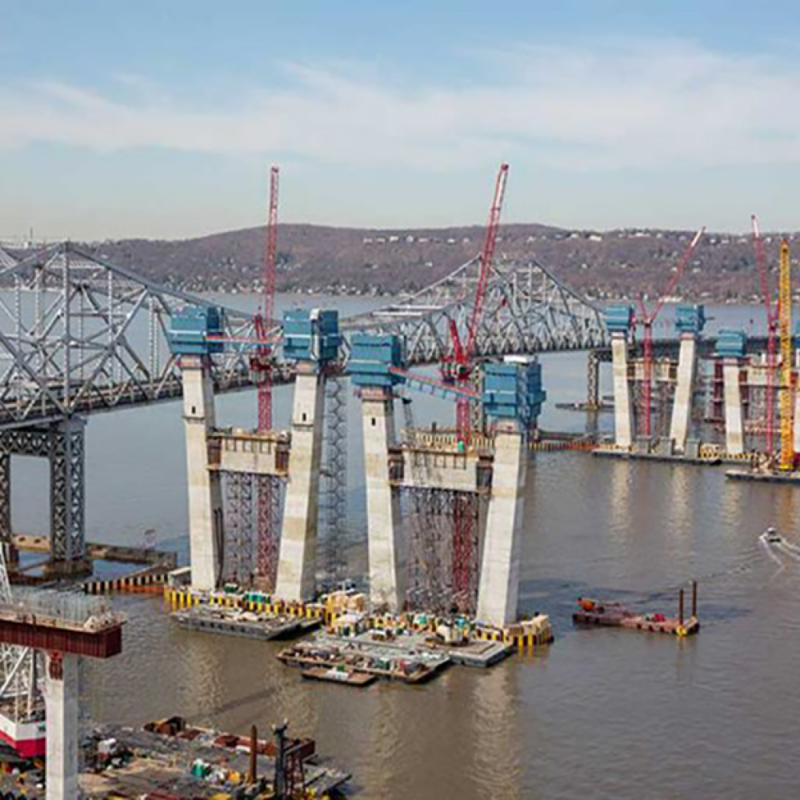 Construction progresses across the Hudson as enormous assemblies of structural steel rest atop concrete piers on the Tappan Zee Hudson River Crossing Project (NNYB). 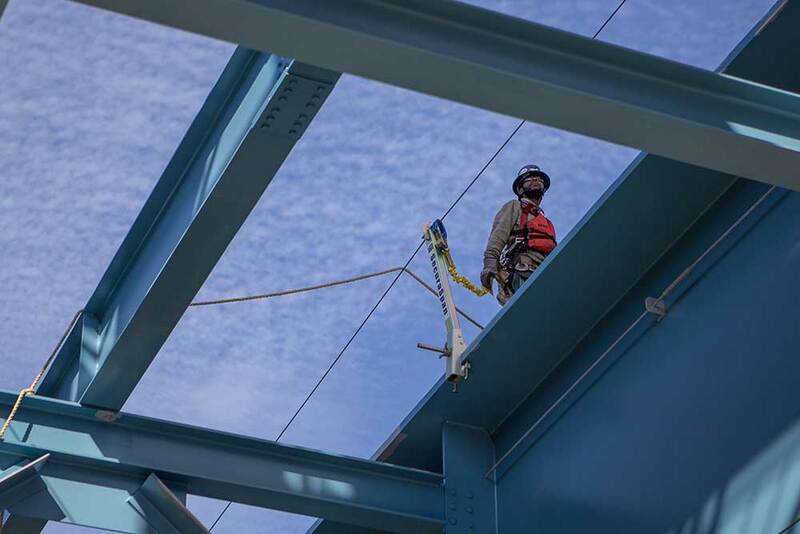 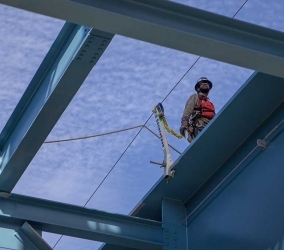 An ironworker utilizing a safety harness atop the new bridge’s first girder assembly on the Tappan Zee Hudson River Crossing Project (NNYB). 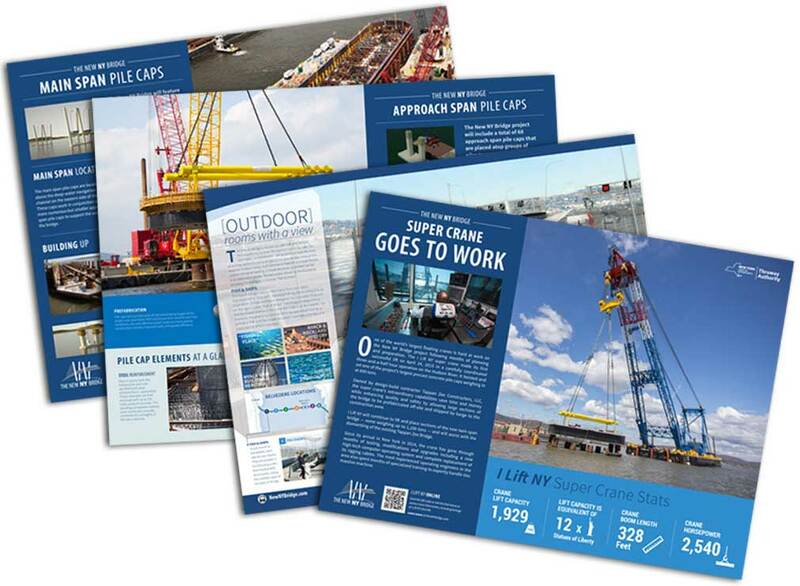 The Stokes graphic designers created informational postcards with beautiful photos and the project website and hotline information. 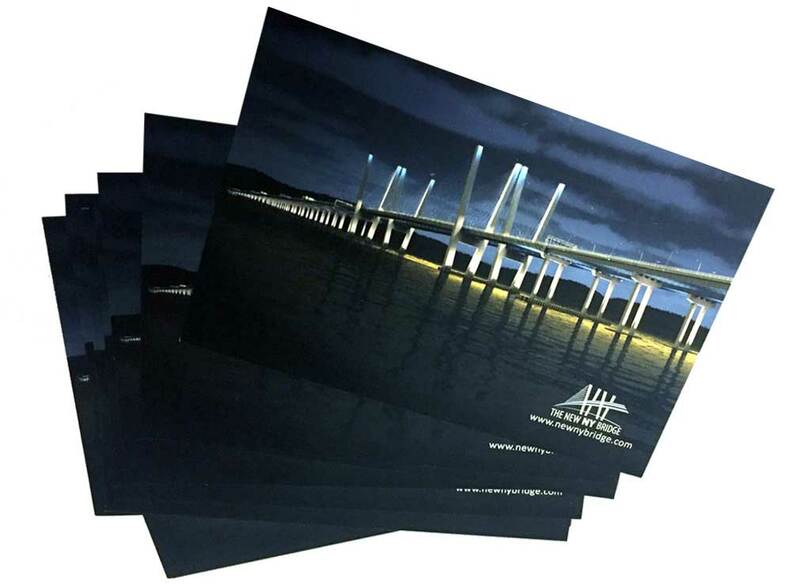 These collectible postcards are always a hit at the numerous meetings that are held for the Tappan Zee Hudson River Crossing Project (NNYB).